Fixed is the non-venting variant and the perfect solution where natural light and a clean aesthetic are key. 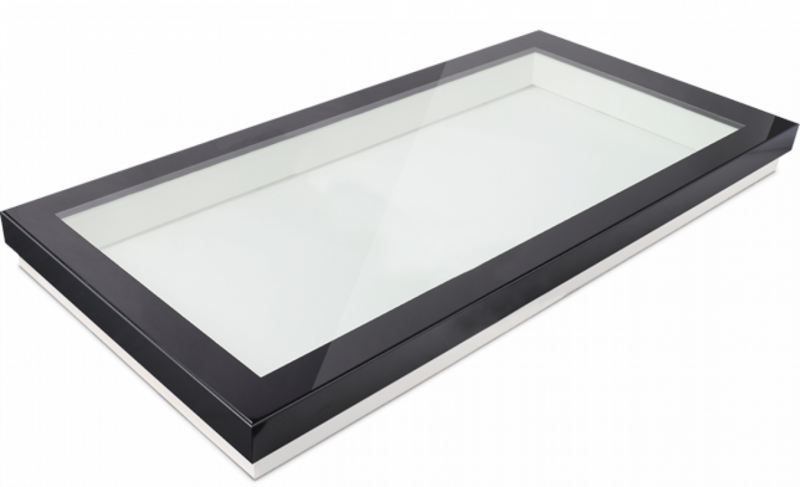 Even a single roof light can transform a dull room and flood the space with natural light from above. SkyVision is manufactured according to customer specifications and is available in the following dimensions: Fixed: 250-3000 mm. The product size is adapted to the building, not the other way around.